We're FAST - Our highly experienced Notaries can usually serve you in minutes! For a full list of our fees click here. 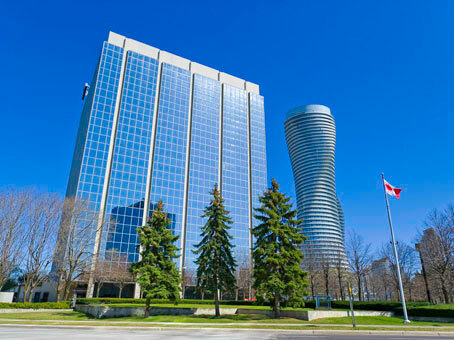 For a full list of our Mississauga Notary Public Services click here. We are on the 15th floor. Ask the receptionist for "Walk-In Notary"
Our building is accessible by wheelchair and we have lots of parking. If you can't reach us by phone do leave us a message, we'll return your call promptly. Email us at info@walkinnotary.com or use the form below. We respond to messages very quickly. Your message was received and someone will get back to you shortly!